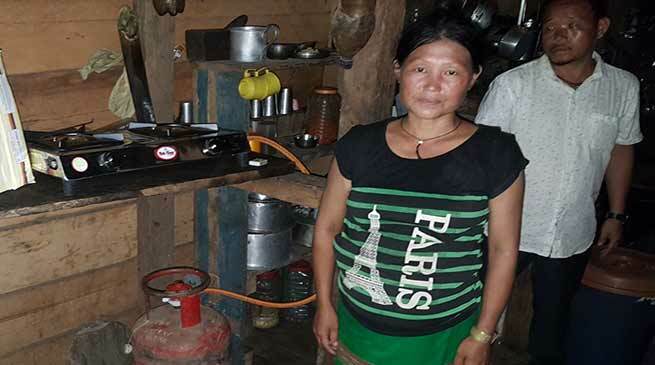 38 House holders in one of the most remote circle of Arunachal Pradesh on Saturday, 04th August, 2018 received LPG cylinder & stoves under PMUY. This remote circle Richukrong is in East Kameng district of Arunachal Pradesh. No doubt, this is live example of “Arunachal rising” or “Arunachal is Developing” .